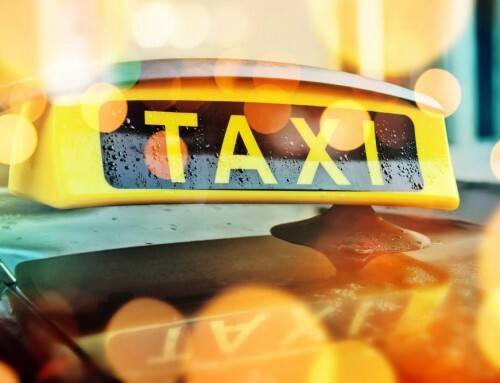 Virtually every other conceivable type of rate type is built into Taxi Commander, including flat rate, mileage based fares, zone to zone based fares, landmark to landmark, zip to zip, etc. In addition, any rate can also have a separate waiting time button that counts up waiting time fees when activated by the driver. Each defined rate can have other line items included, such as extra passengers, airport fees, tolls, co-pays, etc. A very cool feature is that you can hide any pricing line item from the driver and passenger. For example, on non-emergency medical trips where you don’t want the trip price to be seen, you can simply hide those pricing line items. Perhaps the driver needs to see the tolls and extra passengers line items (because he needs to enter them from the car) but he doesn’t need to see the base fare or an administration fee. Not a problem! 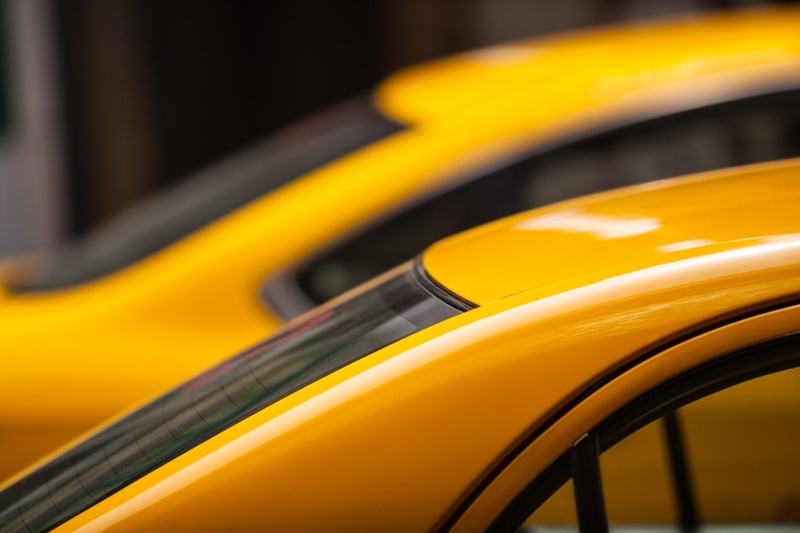 Whether your fleet specializes in taxi, black car or on-emergency medical, we’ve got you covered. Each rate type could also have its own waiting time button, which when pressed by the driver, would start a separate waiting time clock that calculates waiting time at a prescribed rate that is added as a line item at trip completion. 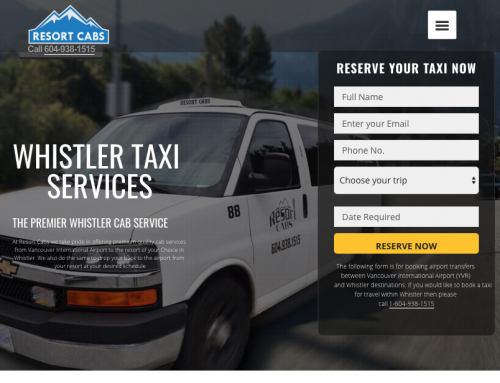 This pricing flexibility assures you that you can meet the needs of any type of transportation you offer. The advanced order-entry screen accelerates and simplifies call-taking with features like caller name and number auto entry, pop-up reservation history, price estimation, Google Places and Address auto-fill, automatic zoning of the pickup and drop-off and automatic mileage and price estimation. One of the more user friendly features of Taxi Commander is the automatic address auto-complete feature. This is the feature that makes it easy to fill in an address, as it shows addresses and places that match as you type. It makes it easy for a call-taker to avoid spelling mistakes or for someone new at the job to be proficient. You may not know this but Google, who provides the best auto-complete service, just started charging substantially more money for this service. Fortunately, Taxi Commander saves you money by building street segments and landmarks on the fly, in real time! For example, the first time you book a pickup or drop-off at a place such as a restaurant, bar or train station, we look it up with Google Places. The landmark is then automatically added to the database so it never needs to be looked up again. You can re-name that landmark anything you like for friendly, fast call-taking. Similarly, street segments are created on the fly: The call-taker types in the address and we do a Google lookup, so as the call-taker types, Google drills down the address. If the address is not already in our database, we add it! If its in our database, we don’t need to look it up in Google! 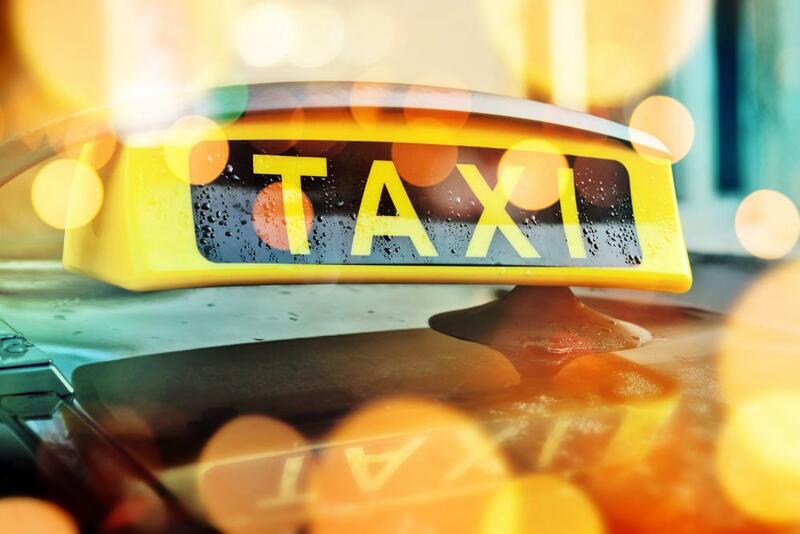 Taxi Commander’s optional multi-trip module allows drivers to be assigned to multiple jobs at one time. For shuttle or non-emergency medical fleets, this is a powerful feature that allows vehicle multi-loading. The driver’s smartphone or tablet will have a job list, once assigned to more than one trip. The driver can act independently with each trip simple by selecting it. 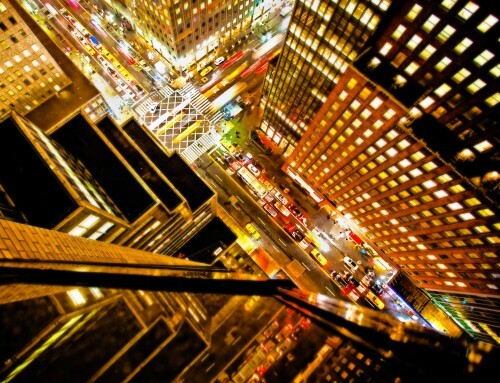 Each trip can have a different meter rate attached to it -or any rate type for that matter. Taxi Commander proximity features are unique. A radius of sensitivity can be set that prevents the driver from marking a trip arrived or loaded or from requesting a call-out or no-show, until the assigned vehicle is actually close to the pick-up address. These features ensure dispatch of trip integrity, which maximizing customer service. Similarly, Taxi Commander’s proximity function can also fully automate soon-to-clear so that 100% of trips will be marked soon-to-clear within a pre-defined radius of the drop-off, without any input from the driver. This helps the dispatcher accurately predict driver availability by visibly indicating all trips that are close to completion. Multi-tier automated dispatch rules can be configured to suit any fleets needs. For example, during busy periods, trips that are very close to an available vehicle (within a pre-defined radius) will be dispatched to the closest car, regardless of zone position. If no vehicles are clear in that radius, then the first available vehicle in the pickup zone will receive the trip. If no vehicles are clear in the zone, then the first-up vehicle in the closest adjacent zone (pre-defined pull zones) will receive the trip. If no vehicles meet any of these criteria, then the trip is available for bid by drivers, subject to being within a maximum bid radius. Taxi Commander’s multi-tenant architecture allows fleets to be segregated into multiple dispatch areas for servicing different types of service or geographic regions, yet served by a common set of call-takers and dispatchers. For example, the same system could service black car, taxi and paratransit business, with the corresponding trips cascading into their respective dispatch screens. The system can also accommodate multiple organizations and sites for national fleets. 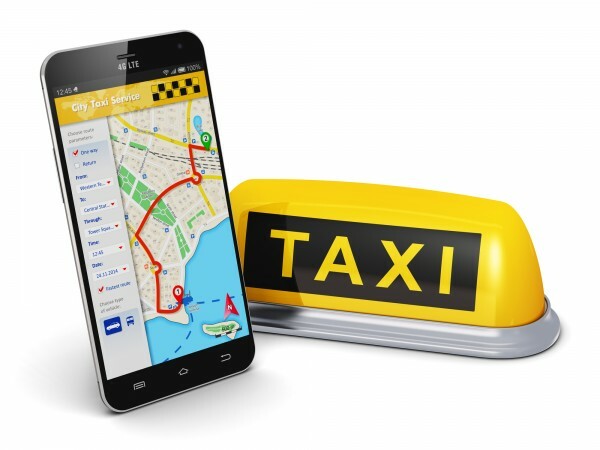 The Taxi Commander Driver App provides an easy-to-use means for the driver to receive and respond to trip assignments. Fleets can choose whether the driver app should dominate the device (such as with a tablet) to prevent the driver using other apps or consuming extra wireless data or run cooperatively in the background, allowing for BYOD personal use of the driver’s phone. 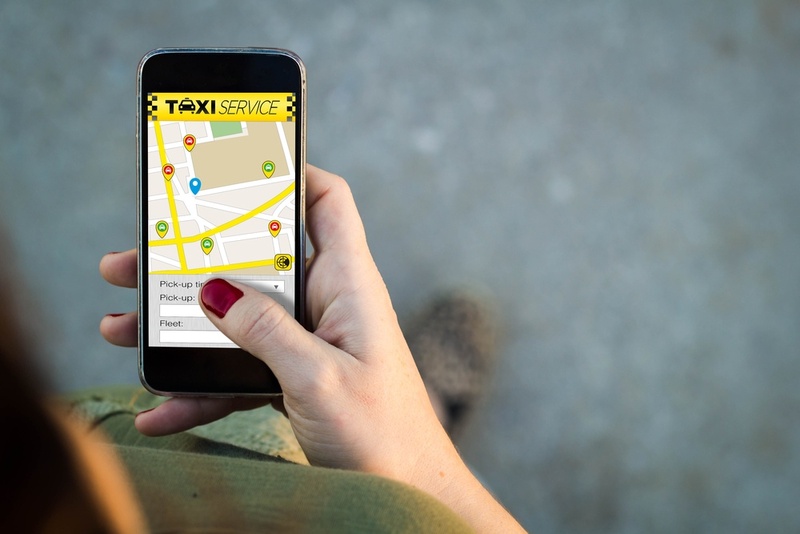 Taxi Commander lets you add pictures, notes and files to any driver, vehicle, contact, vendor or account. For example, add disciplinary notes and insurance documents to your driver records, maintenance work-orders and purchase documents to your vehicle records, pictures to your driver and customer records, etc. Taxi Commander’s extensive logging function automatically enters the date, time and staff initials to any changes that are made to any of these records so you know who made them and when. 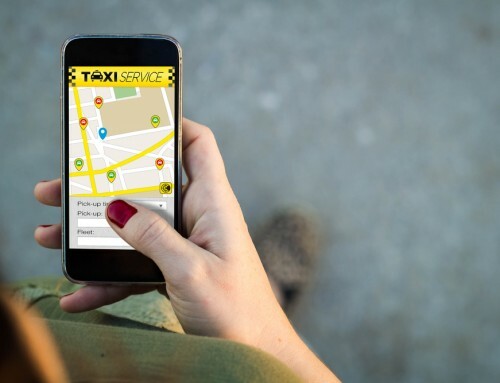 These are just a few of the taxi software features that makes Taxi Commander the professional choice of taxi, black car, shuttle and non-emergency medical fleets. 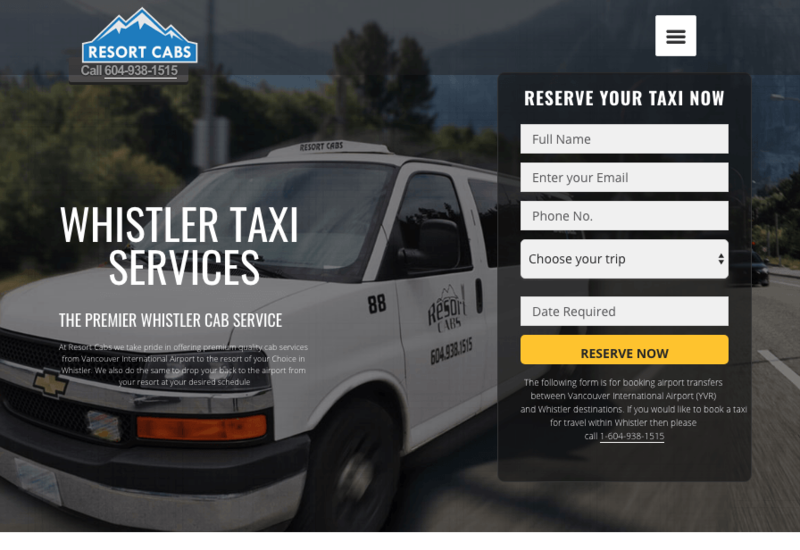 To see more, request a demo of Taxi Commander today! FQ Wireless helps organizations with a mobile workforce realize their vision, through the practical application and utilization of wireless technology. We specialize in the sale, implementation and support of turnkey fleet management and dispatch solutions. We earn the business of our customers each and every month by providing "roadworthy" solutions that are backed with responsive, knowledgeable support. The trademarks, logos, and service marks (collectively the "Trademarks") displayed on this Web Site are registered and unregistered trademarks of Future Quest Wireless Inc. its affiliates and others. Nothing contained on this Web Site should be construed as granting, by implication, estoppel, or otherwise, any license or right to use any Trademark displayed on this Web Site without the written permission of Future Quest Wireless Inc. or such third party that may own the trademark displayed on this Web Site. Your misuse of the Trademarks displayed on this Web Site, or any other content on this Web Site, except as provided herein, is strictly prohibited.